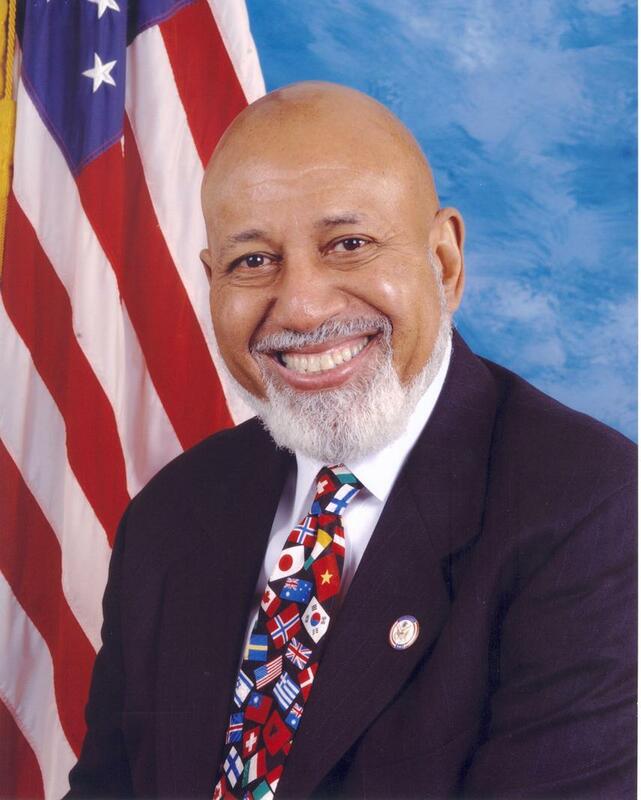 Alcee Hastings is the U.S Representative for Florida’s 20th congressional district, serving in Congress since 1993. The district, numbered as the 23rd District from 1993 to 2013, includes most of the majority-black precincts in and around Fort Lauder dale and West Palm Beach. He is a member of the Democratic Party. 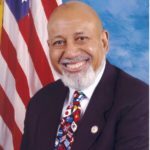 He served as a judge on the United States District Court for the Southern District of Florida from 1979, until his impeachment and removal from that post in 1989. "Not just Christians and Jews, but also Muslims, Buddhists, Hindus and the followers of many other religions believe in values like peace, respect, tolerance and dignity. These are values that bring people together and enable us to build responsible and solid communities." "Mr. Speaker, I am deeply concerned that many regions of this world are suffering from the effects of armed conflicts with religious aspects. I believe that the differences of faith are not the real reason for these conflicts."